What: Joining global Angels Guilds! Good morning. Time to join the Global Angels family! GANG - 200 Star Minimum! 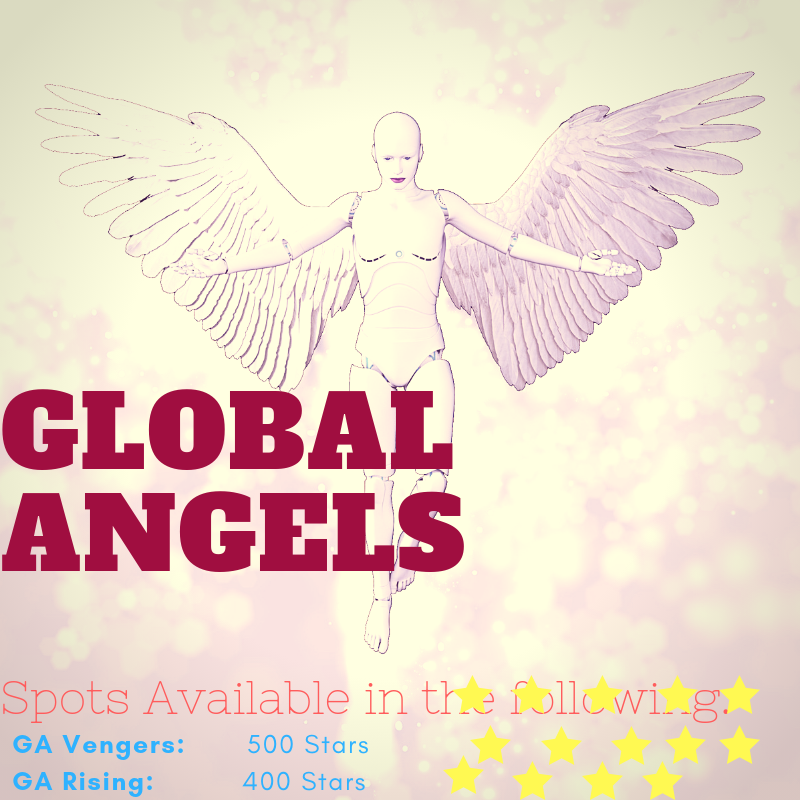 Come join Global Angels! there is a guild to fit whatever style of play you like! + you saw the announcement, guild wars coming soon! Join the Global Angels family! Challenge is about to end soon. Get prepared to join us! What: Joining global Angels Guilds - evolve yourself in our family! Where: Just Search the guild names ingame or contact us on forum @Madi @JoeSmart @Maggiesmuffins - We're here waiting for you! New Challenge is starting soon!! Where: Just Search the guild names in game or contact us on forum @Madi @JoeSmart @Maggiesmuffins - We're here waiting for you! Hey ya'll!! It's me Maggiesmuffins again!! !